1970: After whom is the Famous MiG Aircraft Named? The famous Soviet (later Russian) MiG aircraft are named after the designers Mikoyan and Gurevich, who led a design bureau producing fighter aircraft. The bureau was initially called “Mikoyan and Gurevich” (short MiG), but was in 1970 renamed simply to “Mikoyan”. However, aircraft continued to carry the designation MiG, because it became recognizable in the world. Artem Mikoyan, the man in question, was actually Armenian by nationality. Artem gained technical education, and it is interesting that his older brother – Anastas Mikoyan – was one of the first Bolsheviks and Stalin’s associates. When the Bolsheviks came to power in Russia, his brother Anastas became one of the highest ranking people in the Soviet regime (he was even chairman of the Presidium of the Supreme Soviet). Artem, together with Mikhail Gurevich, formed the mentioned MiG design bureau in 1939. Their first plane was the propeller fighter MiG-1, which was not particularly successful. Mikoyan and Gurevich experienced their first real success with jet aircraft. Their MiG-15 jet fighter was remarkably successful, and to this day remains the most produced jet aircraft of all time. Artem Mikoyan died precisely on this day in 1970, but the Mikoyan company continues to live after him. 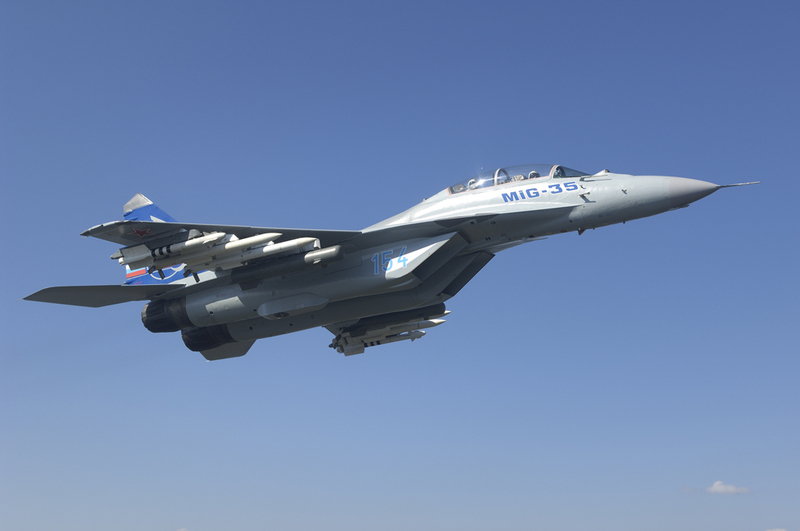 The newest product of this company is the MiG-35 fighter.